Bakpak Architects and ALN won 1st Prize Competition to design a Master Plan in Germering, Munich (Germany). 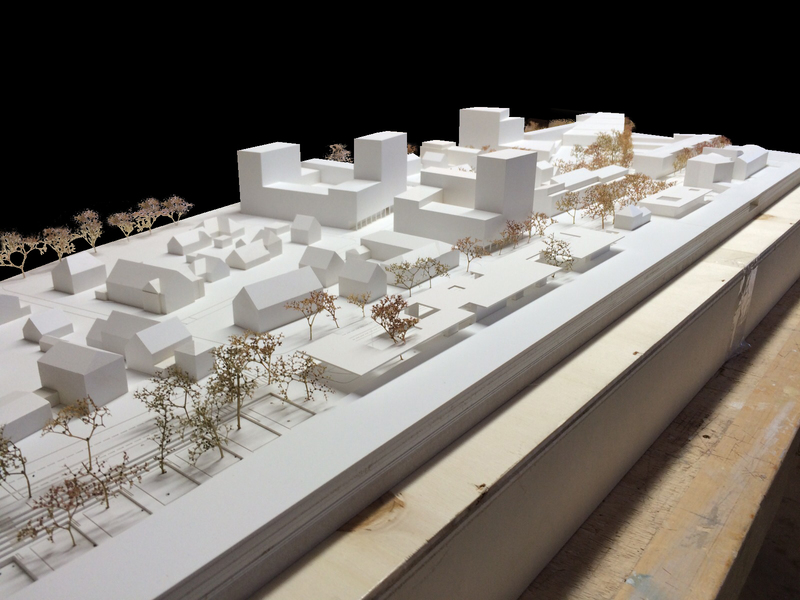 This Thursday, Jaunary 14th 2016, Bakpak Architects won with ALN 1st Prize Competition to design a Master Plan in the city of Germering in the district of Fürstenfeldbruck 15 km from Munich. The proposal count with 60.000 m2 area.